Good News for all SSC CGL 2013 aspirants who are eagerly waiting for the result! Today stay order on SSC CGL 2013 re-exam's result has just been vacated. Allahabad High Court has given order for the removal of stay order from the result. It's really a very good news and hope for the aspirants. So friends, fingers crossed. Wait for the result. Good Luck! 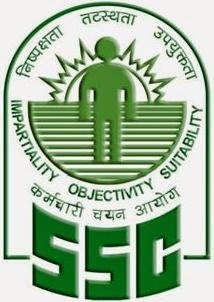 0 comments for " Stay on SSC CGL 2013 Result Vacated "